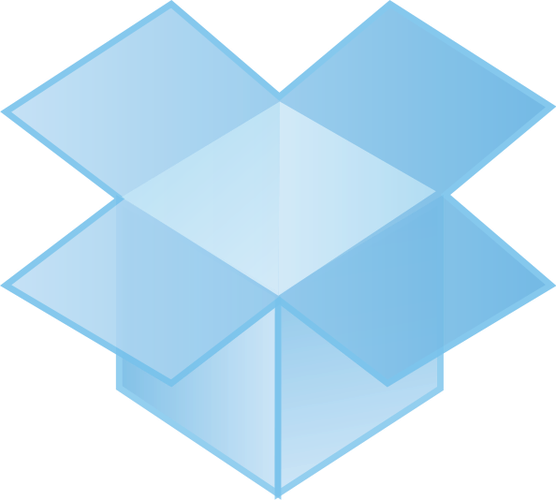 If you asked Macworld editors to name the technologies they can't live without, you'd inevitably hear about Dropbox. This file-synchronization service lets you access your files from anywhere, not just your computer, smartphone, and tablet, but also any Web browser. It provides easy cloud-based backup, too. But all that's just the beginning. Here are five of our favourite ways to use it. Have you ever accidentally deleted an important file from your Dropbox folder, or pressed Save and immediately regretted it? Then you'll be glad to know that Dropbox automatically saves versions of your files from the last 30 days, letting you roll the clock back to an earlier version, or even restore a completely deleted file. To find earlier versions of files, Control-click (or right-click) on one in your Dropbox folder in the Finder and select View Previous Versions. (In older versions, select Dropbox > View Previous Versions.) Or if you're viewing your Dropbox folder on the Web, choose Previous versions from the contextual menu. You'll see a list of numbered versions in reverse chronological order. Dropbox includes other useful information, too: who edited the file, the device on which that editing was done, the date the snapshot was made, and the file size. You can see the contents of any version by clicking its name (Version 44, for example). When you find the one you want, select the radio box next to it and click Restore at the bottom of the screen. If you want to resurrect a deleted file, the process is slightly different. Visit your folder on the Dropbox website and click the trash-can icon immediately to the left of the search box. This toggles between showing and hiding all deleted files. Deleted files and folders appear in gray and with the Kind deleted file, deleted document, deleted folder, and so on. To bring back a file, click it and find the version you want. Then select that version and restore it.